Don’t overthink it. 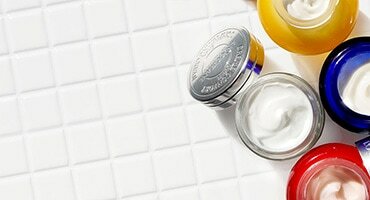 Master the 5-step ritual to ageless-looking skin from L’OCCITANE experts. We’ve got all the juicy details on this powerful little beauty secret. 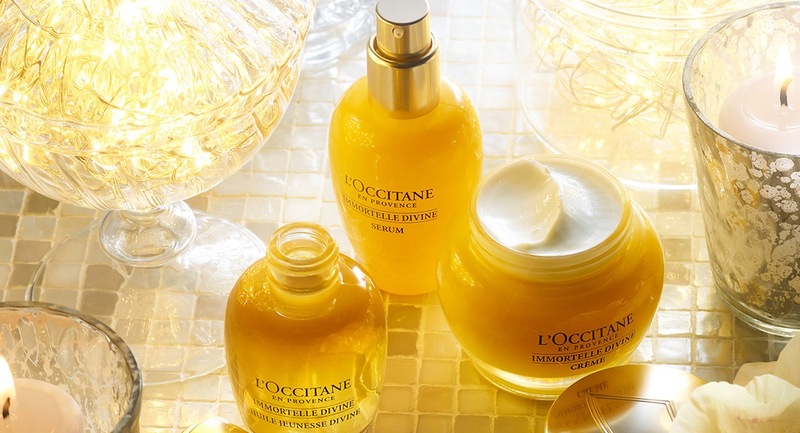 For those days when you can’t drop everything and head to the pool, take time to refresh with L’OCCITANE. Pamper your skin, body and hair to our beautifying products. 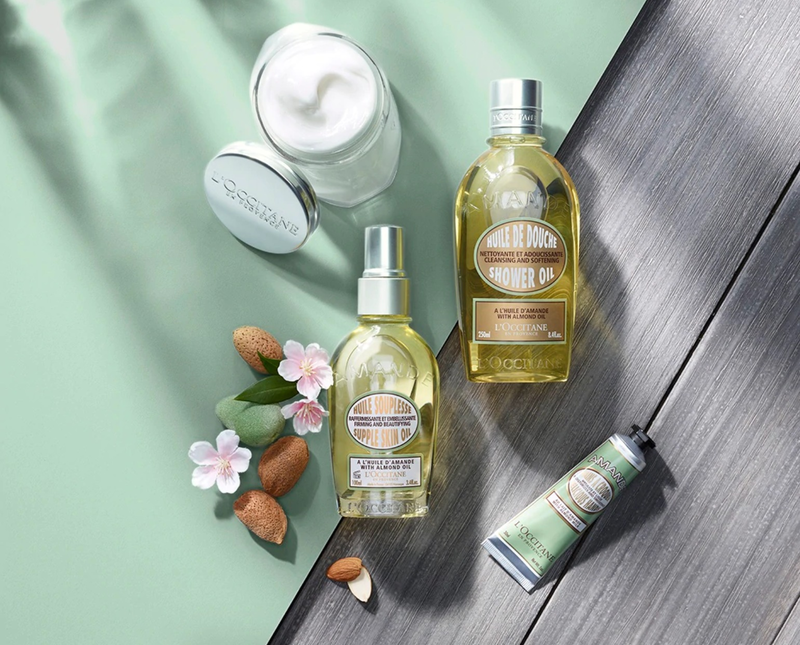 Discover routines that leave your skin soft and delicately fragranced. When work, family, and plain old life get you down, give yourself a well-deserved boost with a moment of pure indulgence. Sleep is crucial to skin repair, and with a few tricks we'll show you how can make the most of all your zzz’s. 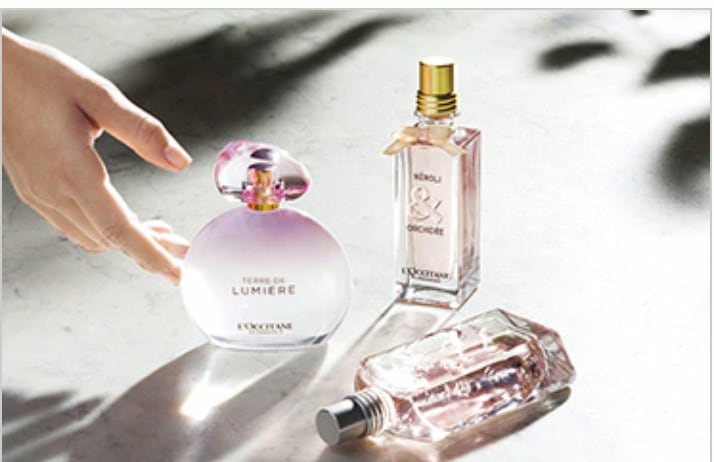 Which Fragrance Matches your Mood? 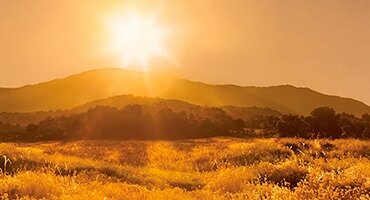 When the seasons change, our moods change. Why should we wear the same perfume? 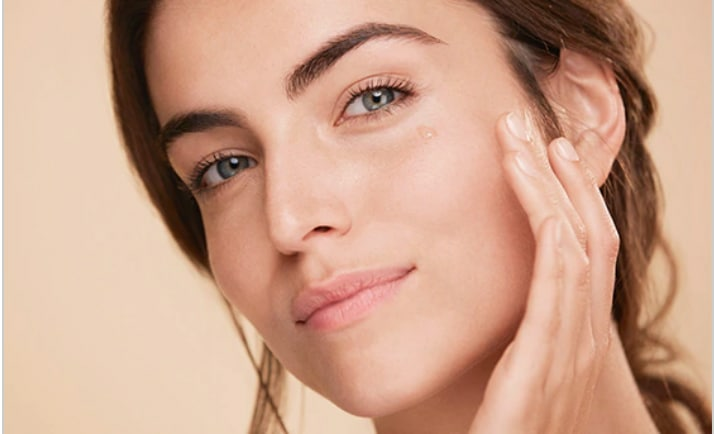 Follow these steps to better skin! 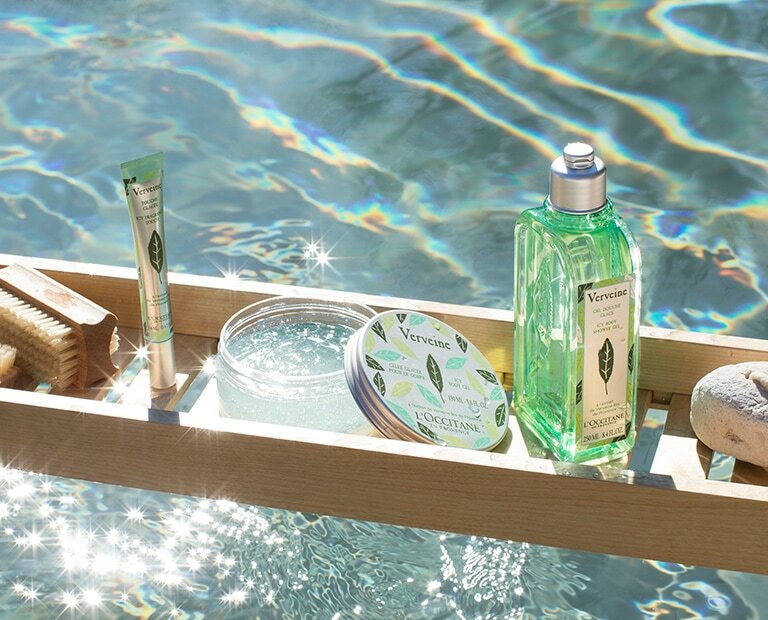 That's why we're here with a few tips to help you keep your skin beautiful all summer long! We want to share with you all the ways to transform a necessary habit into a moment of self-care and ritual. Treat your hair well and it will radiate. 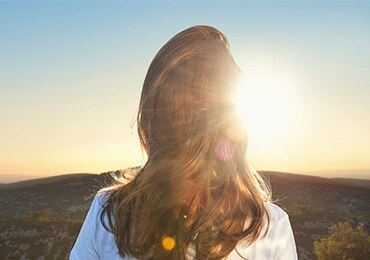 Here's how you can get beautiful hair.